The Department for Transport has announced that First MTR has been awarded the South Western franchise which will run for 7 years from 20 August 2017. This is the first franchise awarded since the Secretary of State set out his vision for the future of the railways in a speech on 6 December 2016, and marks a new era in joined up working between train operators and Network Rail. First MTR South Western Trains Limited will use the experience of one of its major shareholders MTR, who operate the busy Hong Kong metro, to deliver smooth and rapid journeys for passengers travelling around London’s suburban network. Faster journeys will be delivered through a consistent fleet of new suburban trains offering a regular, metro-style service. Passengers can look forward to more space, ensuring that the railway can support London’s growth. Following on from our announcement on the start of the South Eastern Franchise consultation, this deal is more great news for rail passengers. 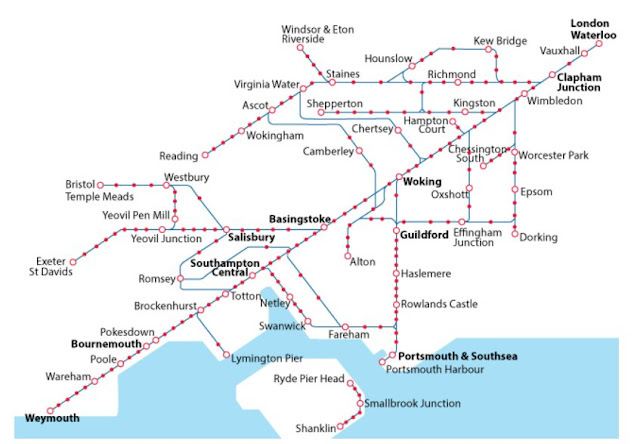 First MTR South Western Trains Limited will deliver the improvements that people tell us they want right across the South Western franchise area, from Bristol and Exeter, to Southampton and Portsmouth, to Reading, Windsor and London. 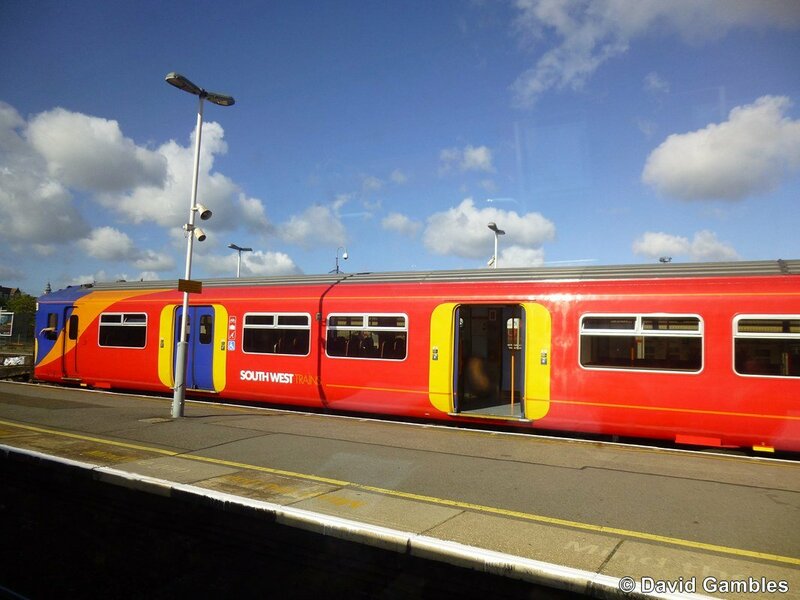 The new franchise will see closer partnership working between track and train. 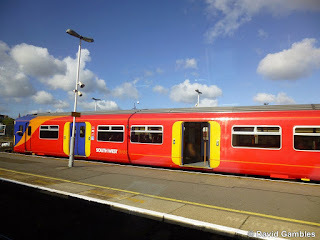 A railway that is predominantly run by an integrated local team of people with a commitment to the smooth operation of their routes, improving services and performance, is at the heart of Secretary of State’s vision for the network and First MTR South Western Trains Limited expects to work even closer with Network Rail, with the shared aim of giving passengers exactly that.